Instead of turning on the air conditioner or the heater, you could just wear clothing that will keep your body at the most comfortable temperature – even in extreme heat, you could cool off without touching any water. 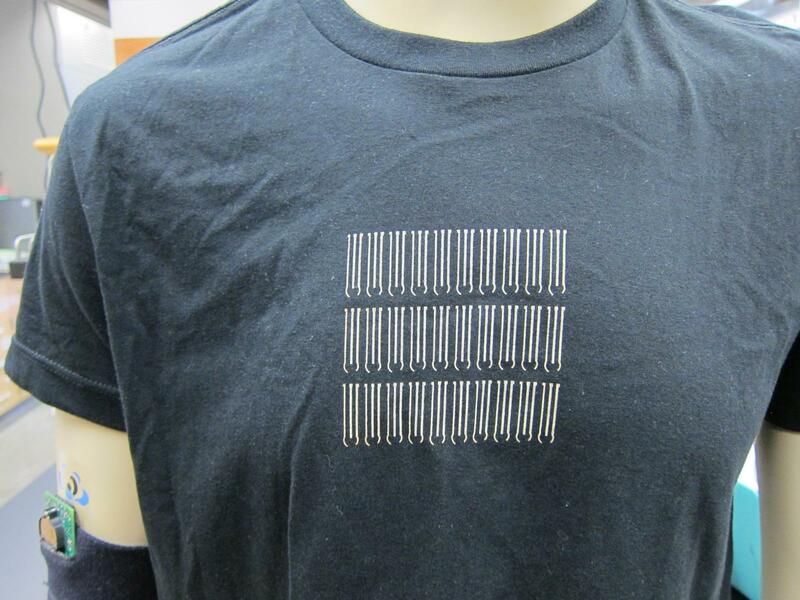 Engineers at the University of California, San Diego have created “smart clothes” that plan to do just that. The UC engineers behind the project have received a $2.6 million grant from the U.S. Department of Energy’s Advanced Research Projects Agency to continue developing this new type of clothing. Project leader, Joseph Wang, calls the clothing ATTACH (Adaptive Textiles Technology with Active Cooling and Heating.) The concept behind it is relatively simple, ATTACH clothing is made using a web of polymers which shrink in the heat and expand in the cold. Similar to how you wear more layers in the winter and lighter clothes in the summer. 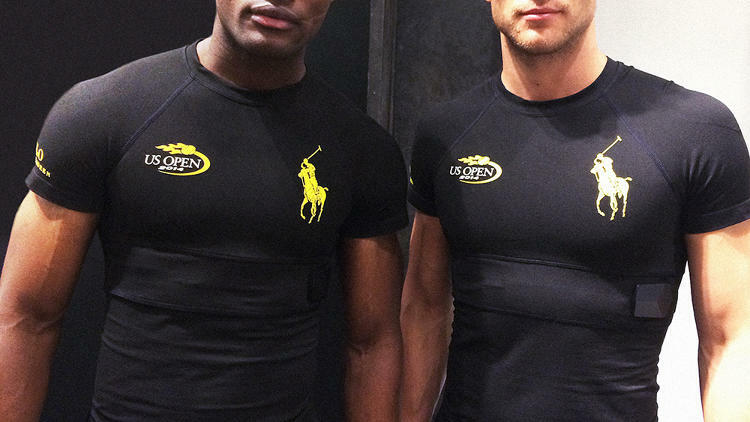 The goal is to keep the wearer’s skin at 93 degrees F, the temperature at which people feel most comfortable. Yet, we all know that certain parts of the body tend to get hotter and colder than others. Because of this, the researchers are also working on developing printable thermoelectric heating and cooling devices that will be put into specific areas on the smart clothing – such as parts of the back that get hotter faster and feet that get colder faster – so that the overall temperature will be regulated throughout the body. Wang believes that another benefit of this new type of clothing is the ability to decrease the amount of energy needed to heat and cool buildings by at least 15 percent. Making it much more cost effective to heat the person in the room than it is to heat the entire room. Lastly, they hope that not only will ATTACH clothing serve a great function, but that it will also be stylish and something that people actually want to wear. Different kinds of smart clothing has been around for some time, but in order to make it into something truly wearable, it has to be functional, up to date on current styles and perhaps, most importantly, just as affordable as regular clothing. Keeping production costs low for such advanced technology is always a challenge, but Wang believes that they have the benefit of being able to use their own printing technology in the lab to produce the clothing. Several other retailers have made “smart clothing” but there aren’t many options for keeping you cool/warm and still remaining stylish.